Follow The 10 Point Plan For A Fantastic Hot Tub Purchase. We have devised a 10 point plan to make sure you cover all the bases of hot tub preparation & to point towards a clean & stress free project. 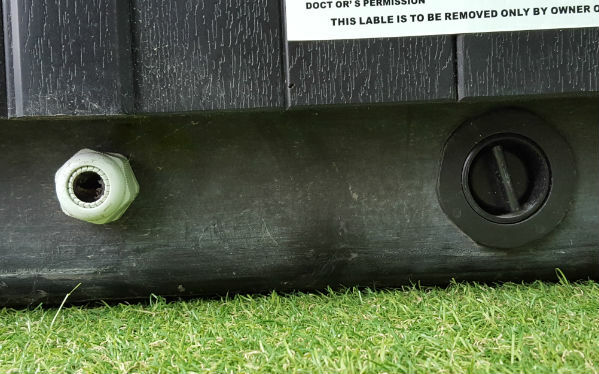 We recommend a flat concrete base which is 10-15 cm deep, please remember the dry weight of an average hot tub design is 350 to 500 KG and therefore after water, the weight will be near to 2 tonnes. Recently there has been a strong improvement in materials such as composite decking, so please check with your material supplier before using this idea as a base. 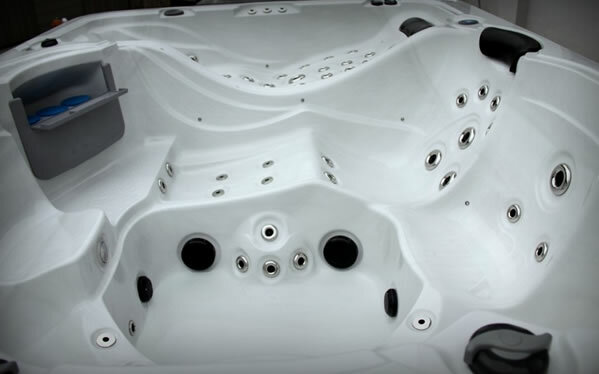 All our power specifications are available on the pdf brochure for each hot tub. Our range consists of both 32amp & 13amp models. Please read all specifications and comply so pure and smooth performance of the spa is assured. Location Location, Location ! 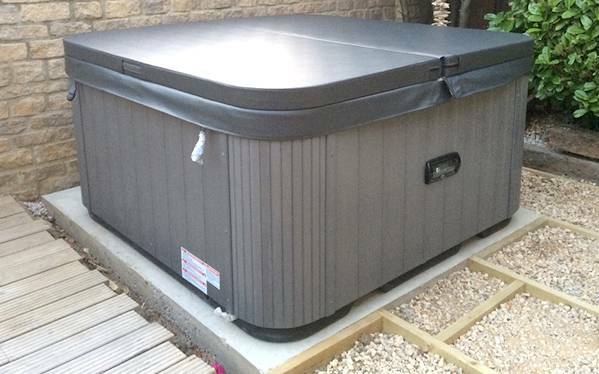 this is a very important part of any process, hot tubs as mentioned above are very heavy and even heavier when full of water. Please do not consider them to be like a sofa and can be moved every time you need a change, please consider your new spa as a part of the house like an extension and therefore permanent. If you are considering a gazebo or summer house for the hot tub, please deliver the hot tub first and then build the rest of the building after delivery to eliminate any potential access problems. Consider any natural gifts on offer from your garden location such as privacy, sunlight & shelter. 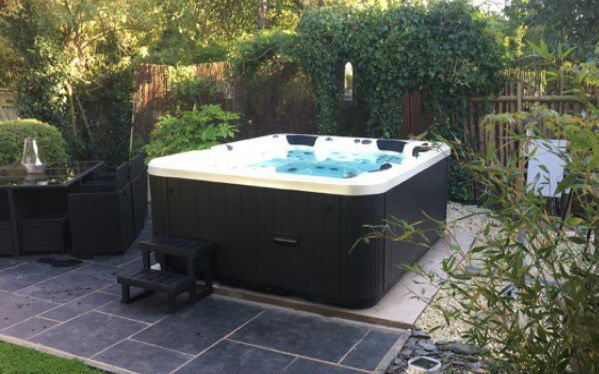 When positioning the tub, please ensure that the hot tub has clear access if possible to all 4 sides of the hot tub so the cabinets can be accessed. This is not 100% essential but just makes life easier if you even need to remove the cabinets (it also looks better as a feature when all 4 sides are open). if your design involves raised decking or a sunken look, please consider the access when designing and planning as it might not be important in the early stages but it could be needed in future years. (think worst case scenario). 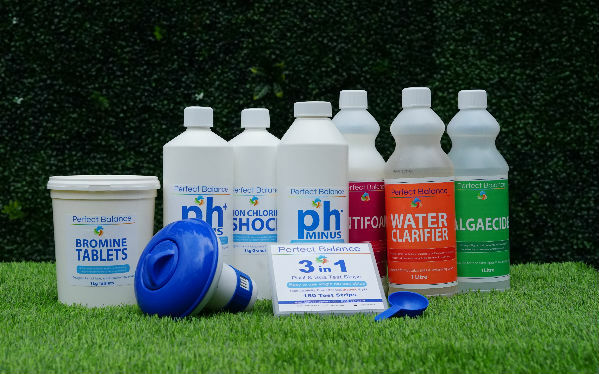 Even though our hot tubs come efficient and effective filter systems, chemicals are a necessity in all hot tubs, there are 2 options of either chlorine or bromine – both are good so do your homework on which is best for yourselves. 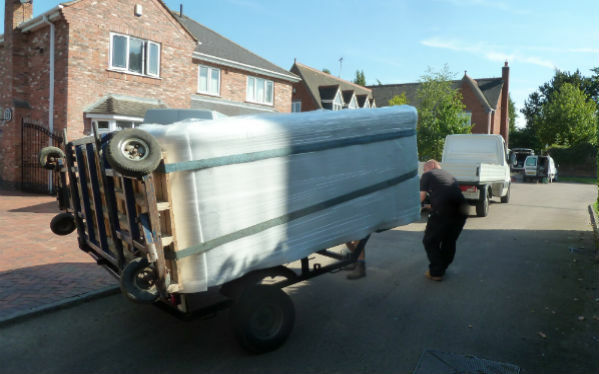 If your access is tight and you feel you need a lift via a crane or hiab, please let us know if you need help to arrange this as we have used cranes & hiabs many times, send your postcode and house number to customercare@hottubsuppliers.com. a, Size – Ensure the model chosen is the right size for the users & location. b, Seats – Considering the users, choose the seats you require. c, Loungers – These are a great option to consider if you like a lounger or 2 with your spa, we have options of both 1 lounger and 2 lounger models. 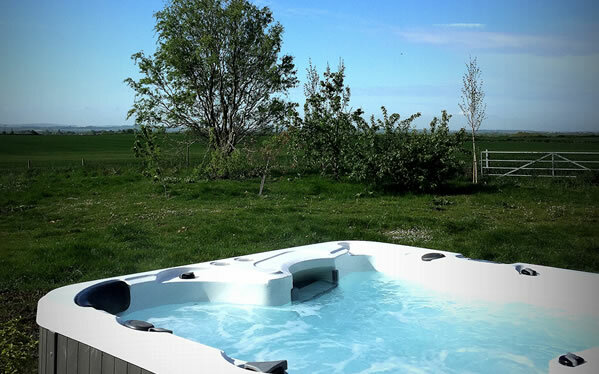 d, Hydrotherapy jets – Our hot tubs have a jet per HP ratio of 9 or below, be careful of hot tubs with masses of jets and little HP to support them. e, Media – All our designs come equipped with Bluetooth media as a standard for added luxury. f, Colour - Choose a colour from our stock selection or the design your own page where we will build hot tub exact to your requirements. Zspas and Zen Spas hot tubs only need a power cable as the only exterior component to start the hot tub running. The power point and drain point are clearly marked on the PDF download brochure for each model. Each design has its own brochure & the brochures can be found on each product page. 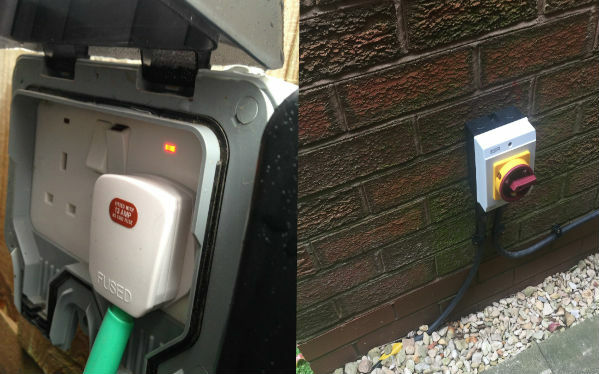 It's is vital you know the drain and power point for your work with electrical cables and positioning. 10. …. And Finally …. 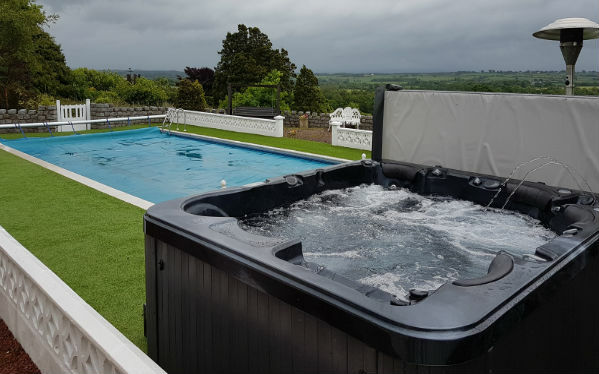 Make sure you clean the hot tub every 3 months and look after the running of your new spa, Zspa & Zen Spa hot tubs are the height of luxury which will give you countless hours of entertainment and relaxation. Also, check the water levels constantly and also check and clean the filters fortnightly. Make sure those who use the hot tub are clean & wearing no extreme cases of moisturizers, perfumes, detergent (on swimwear) & strictly no fake tan! There is not a doubt these hot tubs will look after you but to maintain the status quo, please look after your hot tub! 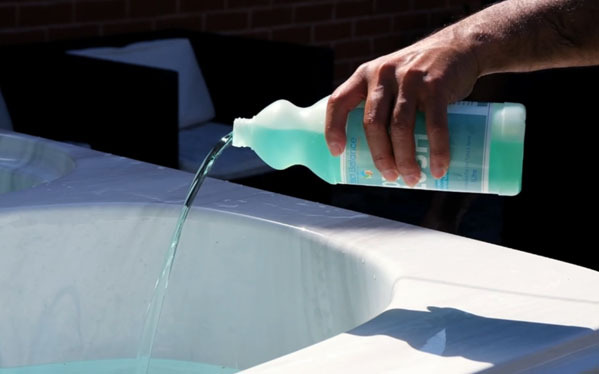 We have designed a video hot tub preparation guide which highlights all the points above in a video. 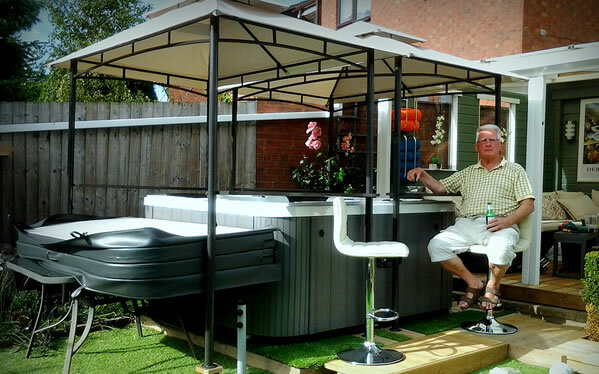 We have designed & developed at hot tub preparation video guide to assist from the strong base, power requirements to access advice. The video is just over 3 minutes long & along with our previous version of our prep video has received over 11,000 views. To see the video click on the link of this text.